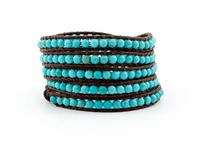 Handmade Leather Turquoise Bracelets Tibetan Rustic Leather Cuff Bracelets. 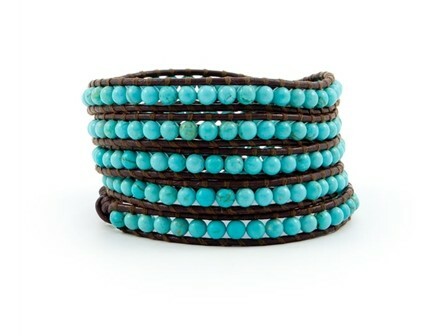 This leather cuff bracelet was handmade in Tibet from leather, turquoise and rope. 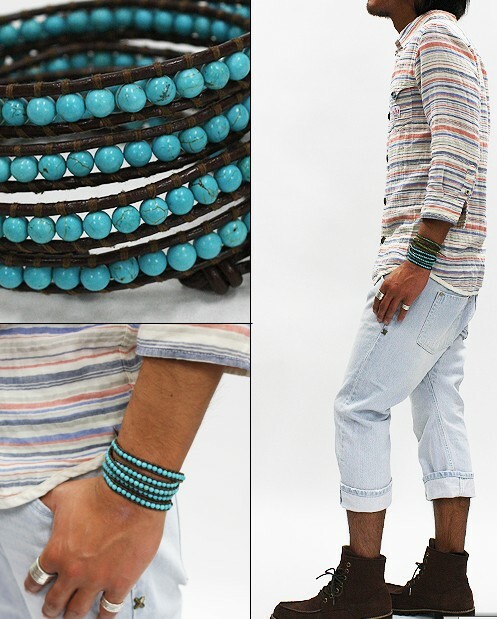 Size: Adjustable, weight: 10g .